India is again facing an epidemic. 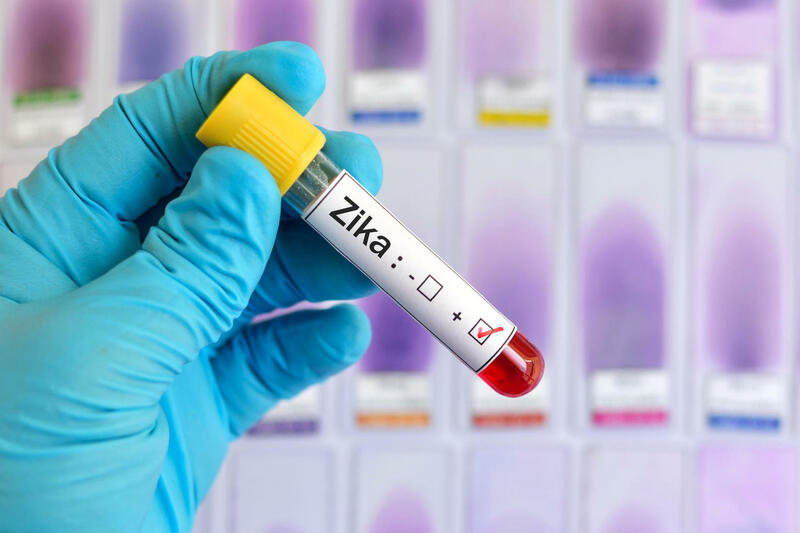 Zika virus has emerged as one of the issues to the country. This virus is transmitted primarily by Aedes mosquitoes. This mosquito bites during the day. This mosquito also spreads the diseases like dengue, yellow fever and chikungunya. Zika virus was first identified in Uganda in 1947 in monkeys. Later, it was found in humans in 1952 in Uganda. Know more. If someone is suffering from Zika Virus then person get fever, rash, conjunctivitis, muscle and joint pain, fatigue, swelling of cheeks, malaise or headache. The symptoms of the virus don’t appear immediately. It takes almost 3-14 days for the symptoms to appear. In fact, many people do not showcase any symptoms. Talking about the transmission of Zika virus, it can transfer from mother to fetus during pregnancy. Other ways are sexual contact, transfusion of blood & blood products, and organ transplantation. Although Zika virus is not fatal, the prevention is necessary. If the pregnant woman suffers from this virus, it can be transmitted to her child as well. But, it is important to stop it from further spreading. The measures for protection from Zika virus are given below. Check them out. There are no anti-viral medications available. But, you can save yourself from being bitten by mosquitoes. Use mosquitoes repellent, wear clothes that cover your body and sleep in net to protect yourself from mosquitoes. Apart from that eliminate mosquito-breeding sites. Pregnant women make more precautions. Visit doctors if symptoms of virus appear. Previous articleHas Congress been bitten by an ill-fated witch? Here’s proof!